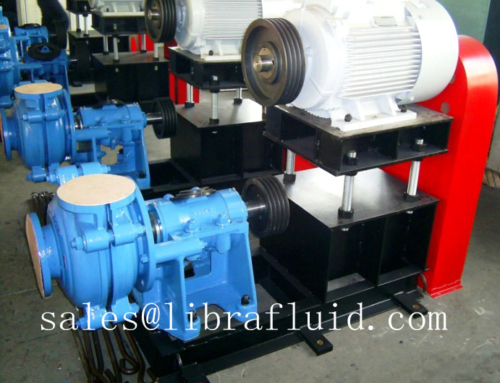 Pump discharge size is 300mm. The pump working speed is 980rpm, lower speed means longer working service life. Designed for heavy duty dredge working condition, the pump wet parts material is high chrome, or we can do according to your request. Welcome to contact us for more information of the pump.